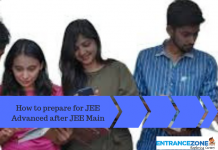 Narsee Monjee Institute releases NMAT UG ENGINEERING 2019 Important Dates. 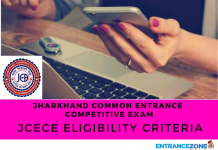 So that candidate who is willing to pursue their B.Tech and MBA undergraduate courses can appear for NMAT UG Exam 2019, it is a National Level Entrance Examination conducted by NMAC every year. MIMS (Narsee Monjee Institute) offers admissions to the aspirants in the fields of Architecture, Commerce, Engineering, Management, Pharmacy, and Science. The University will release the notifications of NMAT UG Engineering Entrance Examination 2019 on the official website in the month of March 2019. 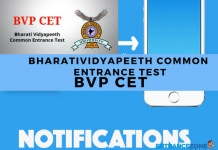 The notifications will contain all the important information such as Important Dates, Application Form, Eligibility Criteria, Examination Pattern, Syllabus, Admit Card, Result, Counselling, etc. All these information in the notification will be in the form of PDF (Information Bulletin). The application form will be available at the same time in the month of March 2019. The last date for submission of the same will be in the month of April 2019. The aspirants must apply the application form and pay the application form fee to to appear in the examination. 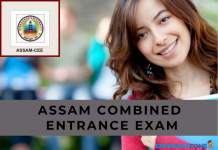 It is one of the most prestigious exams which every engineering aspiring student should take. 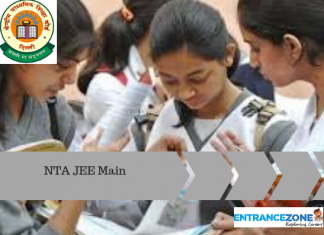 Following are the important dates related to NMAT 2019. And, Candidates should kindly note down the dates and follow them accordingly to take admission. Exam dates above are tentative and any changes will be updated on our website or on the official website.